Try our Diabetic Support Health Juice now! 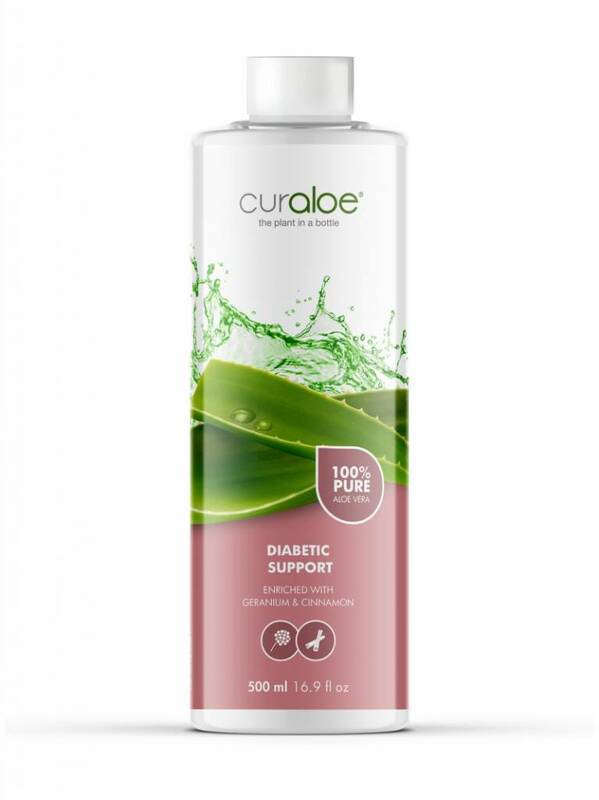 A Japanese study conducted to determine the effect of Aloe Vera on blood sugar resulted in the isolation of "a number of active phytosterol compounds from the gel, which were found to reduce blood glucose a glycosylated hemoglobin levels." 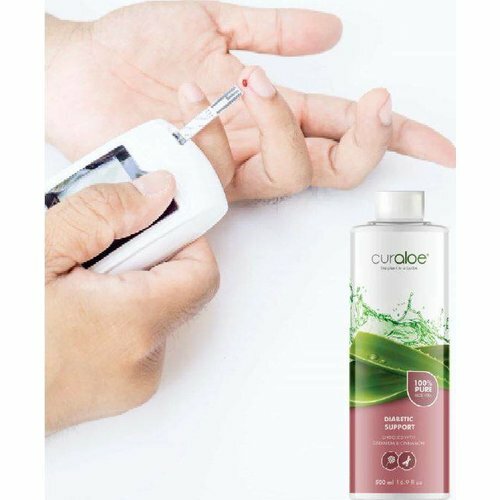 Besides the therapeutic properties of Aloe Vera, which can support your blood sugar levels, Curaloe Diabetic Support Juice is enriched with various beneficial herbal extracts for diabetic support. 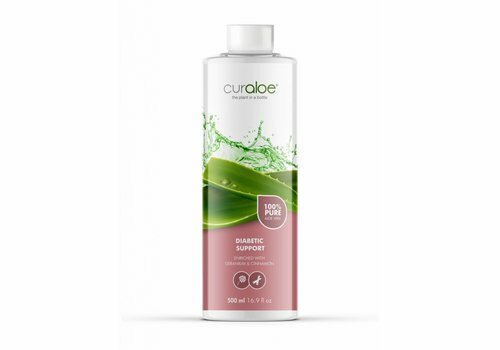 We combined all these herbs together with the AMAZING powers of Aloe Vera in our Curaloe Diabetic Support Health Juice!